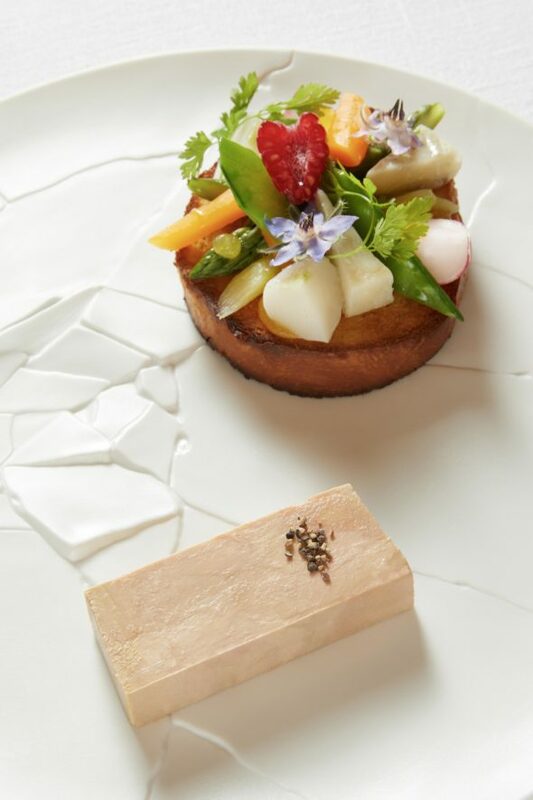 In the heart of Riedisheim near Mulhouse, Mariella Kieny and the team of the restaurant La Maison Kieny open the doors of their house, a warm, intimate and cozy place, dedicated to the pleasures of the table. You will quickly find your place in our two elegant and warm dining rooms , for your business meals or for the conviviality of a meal with friends or family. "To build the future of your cuisine, you have to know how to take the best of the past ... to guarantee the tradition by adapting it to our time so that the pleasure of eating well remains. " this is the motto of Maison Kieny. The stove smokes on all sides, the products of season and region are transformed naturally, a young and passionate team is dedicated to give you the best. 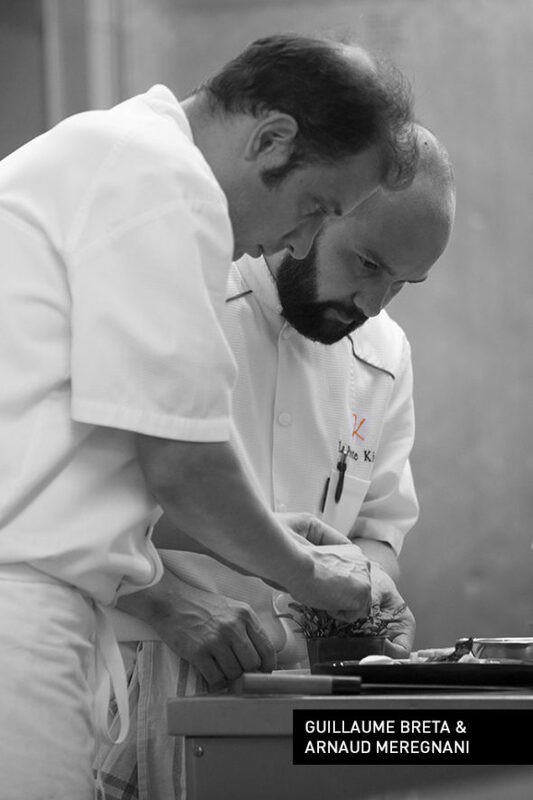 Maison Kieny is committed to partners in Alsace or France to defend the quest for excellence in French gastronomy. "To build the future of your cuisine, you have to know how to take the best of the past ... to guarantee the tradition by adapting it to our time so that the pleasure of eating well remains. "